Pool Party Invitations | It's A Summer Baby Shower Splash! For Your Summer Baby Shower Splash! These are also perfect for The Dad Shower thrown in the Summer. 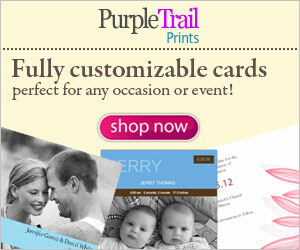 Make it a couples baby shower or invite kids too for a family celebration! Go to the Seasonal Cards & Invitations then click on "Summer Party Invitations" in the left column and choose a style you like. Then change the heading, wording and font to fit each block and create your own Unique Pool Party Baby Shower Invitations. This is great idea for any Summer Baby Shower. Looking for more seasonal themes and ideas? Check out our Unique Baby Shower Themes. Winter, Spring, Summer or Fall ... we have excellent ideas for fun Holiday and Seasonal Events. 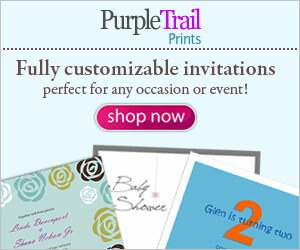 Or Print Your Invitations At Home ... It's Easy! Save valuable time, and of course, money while you print your Baby Shower invitations at home with Printable Pool Party Invitations for your baby shower. Need More Baby Shower Invitation Ideas? Select from the wide variety of Unique Baby Shower Invitations or Traditional Baby Shower Invitations.